JENS ÖSTBERG has a background as a prominent choreographer, working with many prestigious dance companies around the world, such as the Netherlands Dance Theater and Cullberg Ballet. 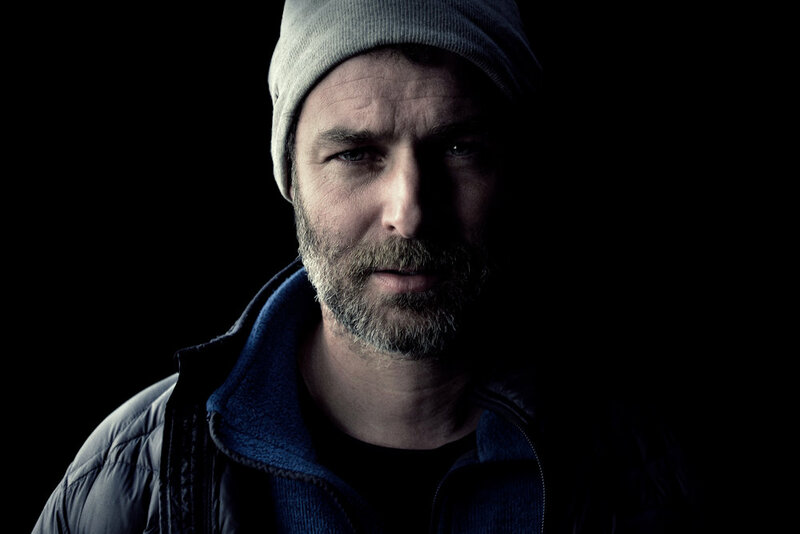 As a writer and director Jens prefer dark subject matter with a strong atmosphere and a slow burn intensity. Jens is an ’actor’s director’, always looking to create the strongest character work possible. A geek at heart and lover of smart genre filmmaking, he nevertheless sets out to tweak the genre rules. His short film “Småvilt” (“Small Game”), a minimalist tale of two brothers, received an honorable mention at The Gothenburg International Film Festival, and his feature film debut “Flugparken” (“Blowfly Park”), an icy psychological thriller, was nominated for two Swedish Academy Awards, producing a win for lead actor Sverrir Gudnason. An avid reader of screenplays, Jens is as dedicated to the craft of screenwriting as he is to bringing a vision to life as a director. Currently he’s working on several projects within the genres of supernatural, crime and psychological horror, both as a screenwriter for other directors, as well as writing for himself to direct.